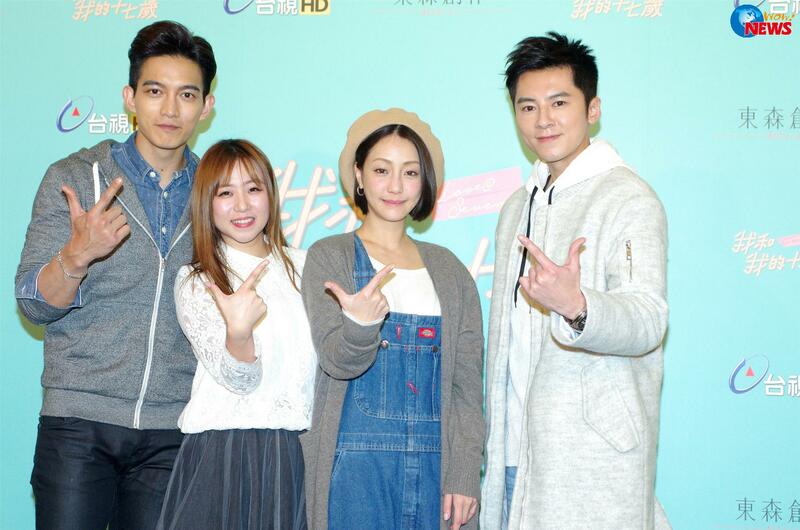 SETTV’s next daily drama will be The Love Song, starring Vivi Lee, Darren Qiu, Tracy Chou, and Lan Jun Tian. Vivi Lee and Lan Jun Tian are a married couple, but she feels lonely. Then Darren Qiu, her high school sweetheart, waltzes back into her life. Tracy Chou plays Lan Jun Tian’s schoolmate. Of all the upcoming Taiwanese dramas, I’m looking forward to Refresh Man the most, but I’m hoping Lego Lee will make magic happen with Love Seventeen. What are your thoughts on these upcoming dramas?